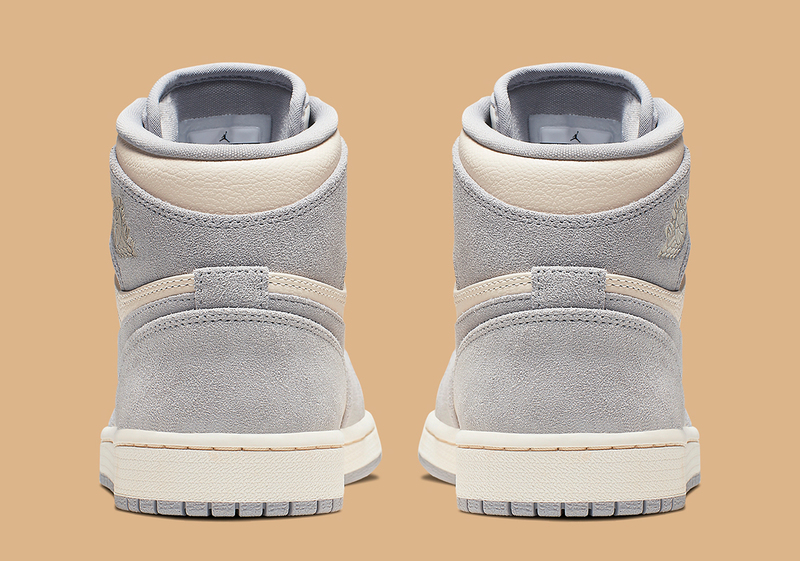 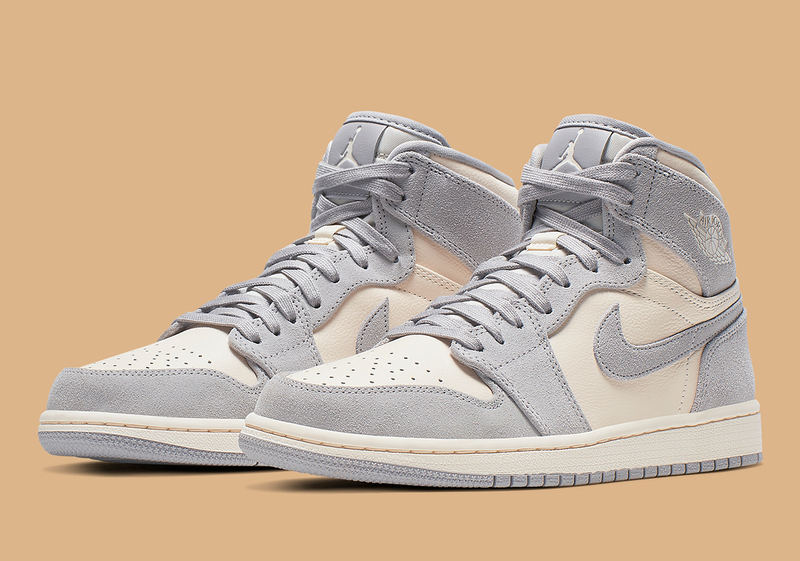 Jordan Brand’s most popular and important retro silhouette of the moment is set to expand its women’s offerings even further this season, as the Air Jordan 1 High is dropping in a clean “Pale Ivory” colorway. 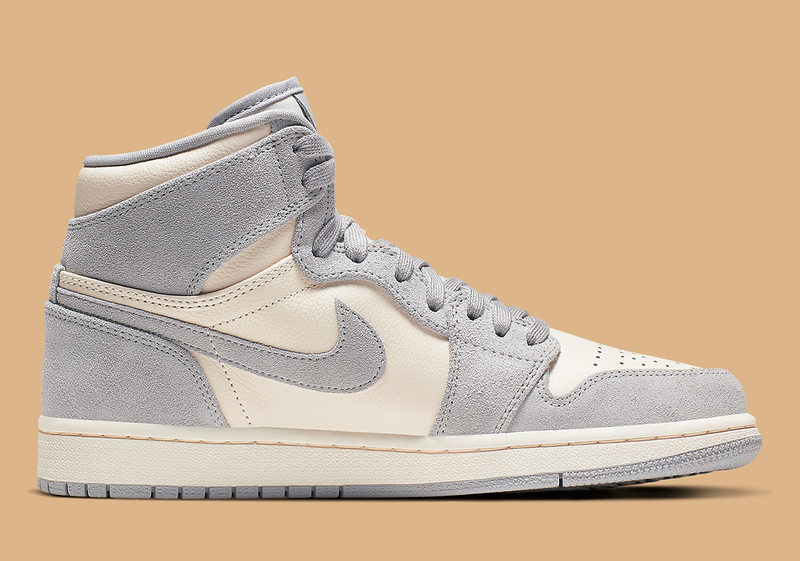 Using a luxurious ivory leather for the base and a slightly shaggy soft grey suede for the overlays, the ladies-only kicks present a look that’s inherently classic, mixing timeless summer tones to great effect and accenting each piece of Peter Moore’s legendary design with the aforementioned duo of materials. 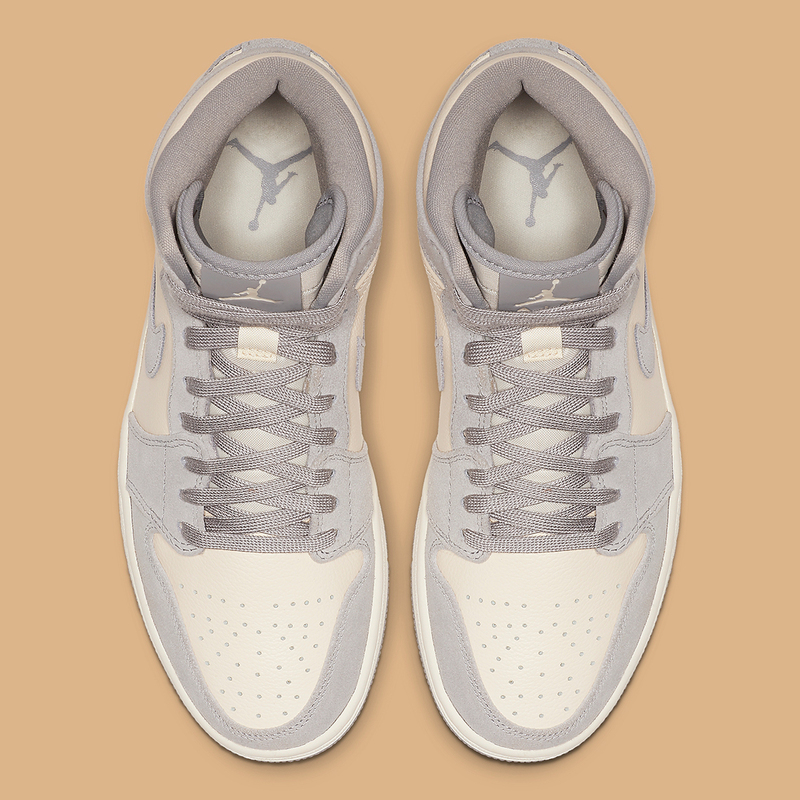 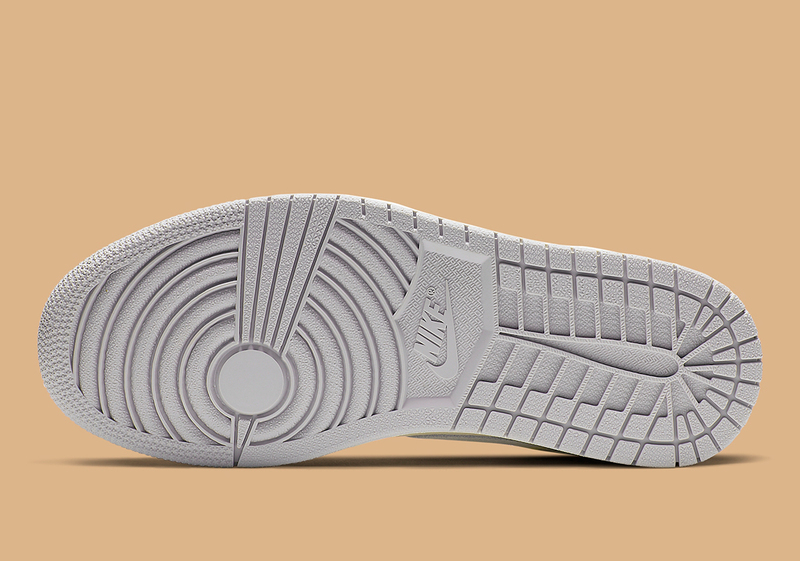 Although things are mostly kept traditional here, there are two modern-day differences: a large debossed white Jumpman appears on the grey tongue tag instead of the classic “Nike Air” hit, and similar stylings are also present on the insole. 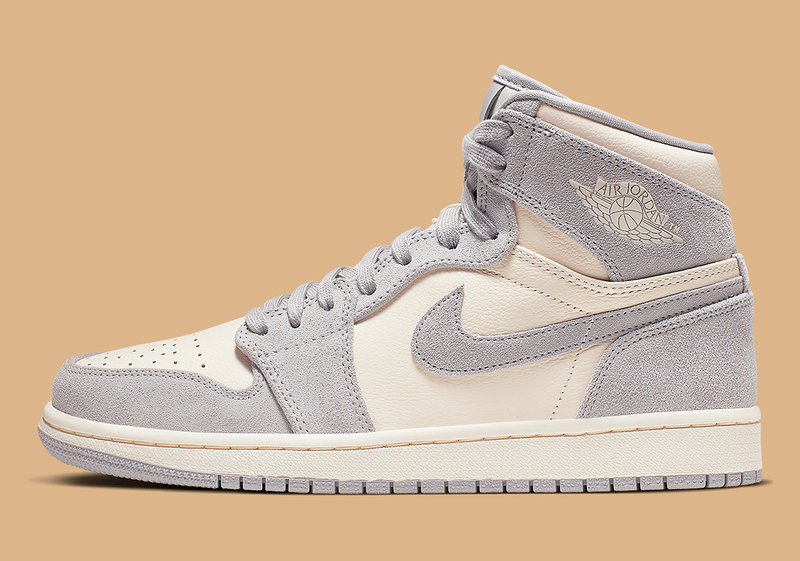 Look for these new Air Jordans to release on Nike.com/at select JB stockists later this spring for $160 USD, and peruse a complete gallery of official images below while you wait as well.